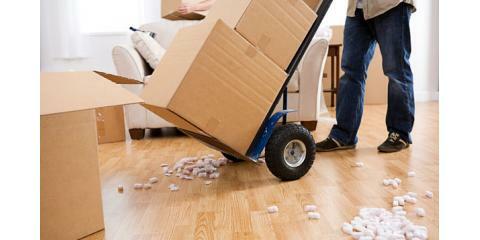 No Written Estimates: Don’t take a mover’s word for it when it comes to the price of moving and storage services. 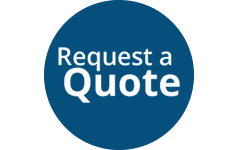 Instead ask for a free written estimate like those provided by WestPac International. No Written Address: A company’s address is a hallmark of their presence and endurance in the community. WestPac International not only has a physical address to contact and visit, they’ve been around for more than 25 years. 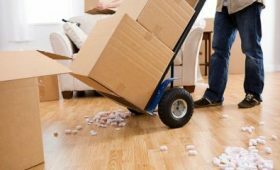 No Regulations: Movers should ensure that the moving company selected is licensed and registered according to federal laws. WestPac International is registered with the Federal Motor Carrier Safety Administration under U.S. DOT#768930 PUC No. # 12-C. Excellent Customer Service: Regardless of how big or small a move is, WestPac International is dedicated to providing unparalleled service and customer satisfaction. 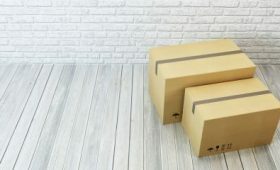 Well-Planned Logistics: To ensure your moving supplies and property arrives on schedule and in good shape, WestPac International has devised seamless logistics from cross-trained personnel. 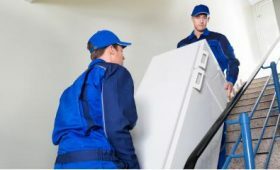 No Outsourcing: Unlike many moving companies that outsource to make a quick profit, WestPac International invests in training in-house movers to ensure that your move is completed without a hitch. WestPac International specializes in local and international moves from Honolulu, Hawaii. They offer packing, shipping, storage and transportation services 365 days a year including holidays. To get a free written estimate, call (808) 845-9711. For more information about their moving services, visit their website.